A single version of the song was previously released that year and was performed by Peabo Bryson and Regina Belle. 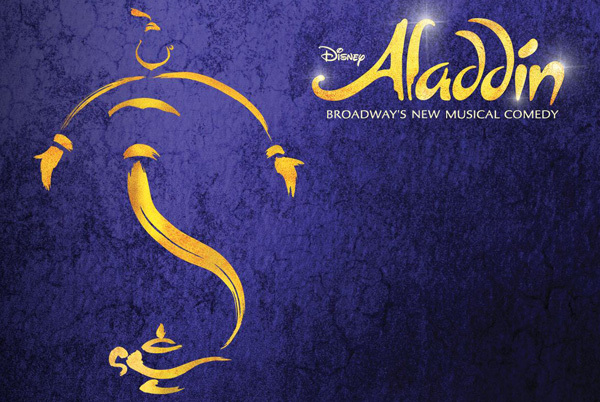 This version is played in the movie's end credits and is referred on the soundtrack as "Aladdin's Theme". This version peaked at number one on the Billboard Hot 100 chart on March 6, 1993, replacing Whitney Houston's "I Will Always Love You", which had spent a then record 14 weeks at the top of the chart. It went gold and sold 600,000 copies domestically. The track peaked at number 12 in the UK Singles Chart in 1992. The song is the first and only song from a Disney animated film to top the Billboard Hot 100. All 26 tunes from Disney's two previous Princess Collections, which feature the music of hopes, dreams and happy endings as sung by the heroines of favorite Disney films. Includes: Belle - Colors of the Wind - A Dream Is a Wish Your Heart Makes - Kiss the Girl - Some Day My Prince Will Come - A Whole New World. 26 songs from nine Disney movie musicals which have been adapted into Broadway blockbusters are included in this updated 2nd edition songbook for piano, voice and guitar. Songs include: Written in the Stars (from Aïda) - Proud of Your Boy (from Aladdin) - If I Can't Love Her (from Beauty and the Beast) - True Love (from Frozen) - They Live in You (from The Lion King) - One Step Closer (from The Little Mermaid) - Anything Can Happen (from Mary Poppins) - Watch What Happens (from Newsies) - Two Worlds (from Tarzan) - and many more. Features 14 romantic ballads from Disney favorites: Beauty and the Beast - Bella Notte (This Is the Night) - Can You Feel the Love Tonight - Part of Your World - Some Day My Prince Will Come - When You Wish upon a Star - A Whole New World - and more!